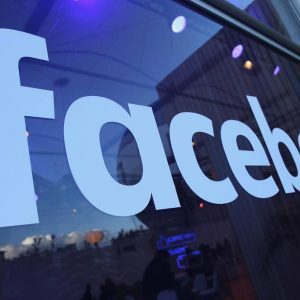 If a Facebook user makes a publication that compromises the reputation of the company for which he works, this can be grounds for dismissal. With the advent of social networks, many companies had to write and use policies set clear rules on what employees can and can not do on the online platforms and if allowed access in offices and working hours. According Silvina Moschini , CEO & Founder of Intuic , companies expect discretion and restraint by workers in social networks. Then Moschini recounts cases of employees EasyJet, Marks & Spencer and Virgin Atlantic have been fired for offensive towards your company or clients. As Oscar Wilde said, I can resist everything, except temptation. And in social networks, the temptation for many can be irresistible. 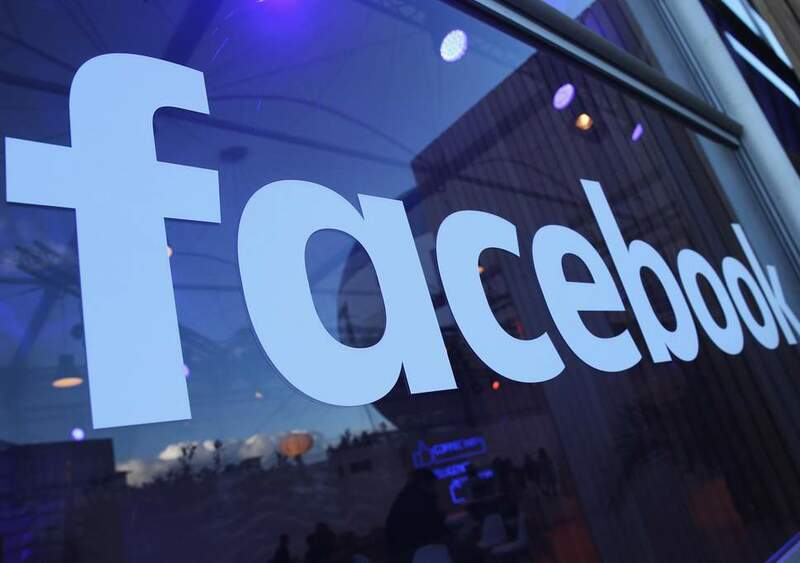 When faced with the legend “What are you thinking?” On your Facebook wall, many users may feel the unstoppable desire to release their complaints about the company they work for, criticize their colleagues or even customers of the company. But in these cases, spontaneity can be a double-edged sword and put them in a position to compromise their job. When using an online sociability platform it is essential to understand that the opinions expressed there can affect the reputation of other people or organizations. Personal life belongs to each one, but when an employee’s comments affect the reputation of the company of which they form part, the line that separates the professional from the private sphere becomes very diffuse. One of the most resonant cases was that of EasyJet. The company of economic flights decided to dismiss one of its flight attendants after, in the field of occupation of its profile of the social network, the employee included the legend “F ** * EasyJet “. In its argument to justify the dismissal, the company ensured that the user’s comments were offensive and defamatory. In addition, he added that EasyJet had a code of conduct that specified that workers should be cautious when talking about the company on Facebook. Another relevant episode was the one with a group of employees of the British supermarket Marks & Spencer who created a group in the social network in which they told their experiences with customers of the chain describing them as “crazy” and even “idiots”. For its part, the British airline Virgin Atlantic fired 13 workers after discovering that they had left messages on social networks criticizing their passengers. So, how should we behave? The first thing we must take into account is the degree of privacy of the networks in which we participate. If our Facebook profile is open to all boaters, there is no doubt that any content we post may be viewed by our employer. And, even if the possibility of accessing our information is restricted to our friends, who does not have a co-worker among their contacts? The truth is that we must understand that social networks are open spaces with wide visibility. Most of us would not criticize his work in front of a television camera. So, why do it through Facebook or Twitter? Companies justifiably seek to have the best possible reputation in the online space and an employee who speaks ill of the company he works for is not exactly what we might call good publicity. If you want to avoid problems, you must be sure that the networks with which the information is shared are private, because what is said obviously can be used against you.